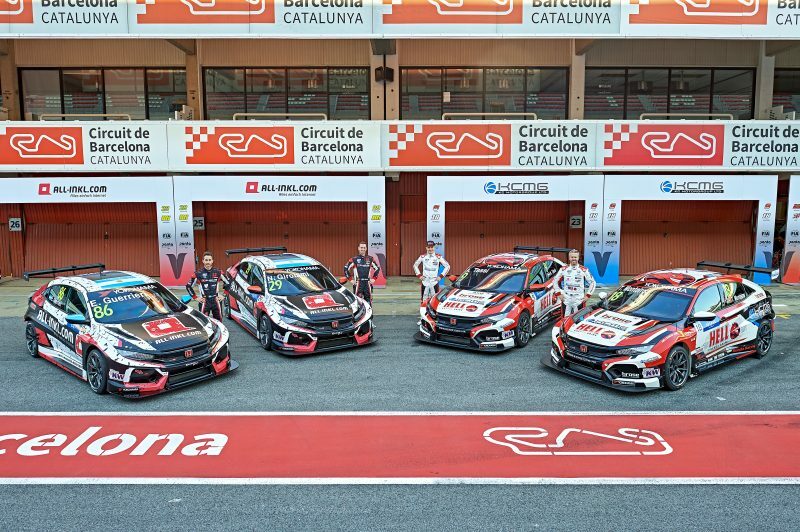 Honda’s customer racing teams have gathered at the Circuit de Catalunya-Barcelona this week to officially launch the 2019 WTCR – FIA World Touring Car Cup. 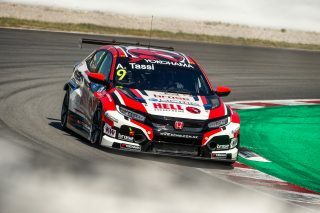 ALL-INKL.COM Münnich Motorsport and KCMG will both run a pair of Honda Civic Type R TCRs in what are sure to be 30 action-packed races on 10 racetracks split across three continents. Having taken the title fight down to the Macau finale last year, Münnich driver Esteban Guerrieri returns aiming to improve on his – and the team’s – third-place finishes in the end-of-year standings. 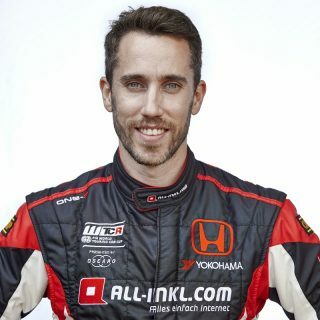 The 34-year-old Argentinian – a two-time winner in the WTCR last year – begins his second full season as a Honda Racing driver with a new team-mate; countryman Nestor Girolami. 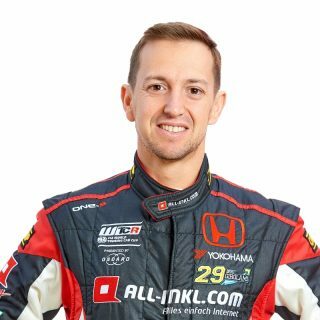 ‘Bebu’, 29, is a two-time champion of his homeland’s ultra-competitive Super TC2000 Championship, having secured his first start and his first win in the series in a Honda. He brings race-winning pedigree from his only previous season of international competition in the World Touring Car Championship in 2017. 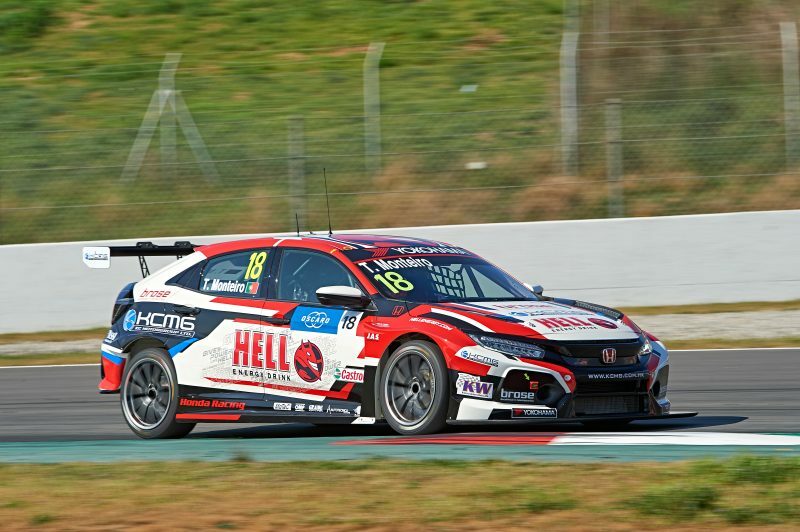 Long-time Honda Racing driver Tiago Monteiro heads the line-up at KCMG, who become the first Asian team to compete in the WTCR full-time; graduating after winning the TCR Europe Teams’ Championship with the Civic Type R TCR. 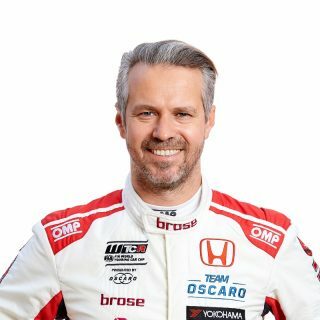 The 42-year-old Portuguese driver missed almost the whole of the 2018 season through injury, but is ready to battle hard in what will be his seventh full year with the Honda Racing family. 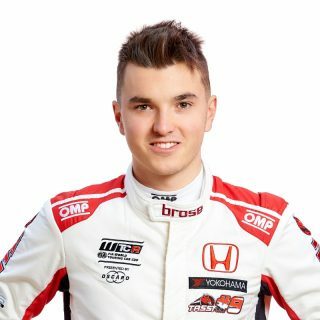 His team-mate, Attila Tassi, is the youngest driver on the grid at just 19, but the Hungarian possesses a prodigious talent. 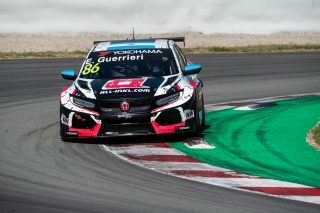 He finished as runner-up in the 2017 TCR International Series and fourth in TCR Europe last year; both times as part of a Civic Type R TCR set-up that claimed the Teams’ title, and made his WTCR debut as a wildcard at his home circuit of the Hungaroring last May. A number of new rules have been introduced for WTCR 2019; primarily a new scoring system that rewards the top 15 finishers, as well as a standardised system across all races and qualifying points now awarded to the top-five in both sessions. 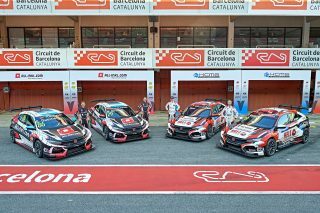 The WTCR kicks off at the semi-permanent Circuit Moulay el Hassan in Marrkech, Morocco, on April 6-7 and then takes in five more venues in Europe – including the astonishing Nürburgring Nordschleife in June. 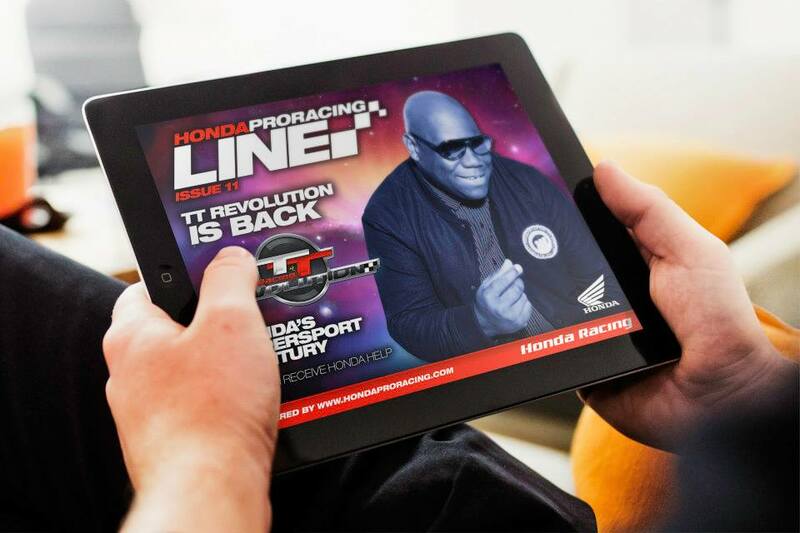 After a summer break, the series resumes in Asia in a final quartet of rounds that includes Honda’s home event at Suzuka Circuit, Japan, and – for the first time – a spectacular season finale at Sepang, Malaysia, on December 12-14.